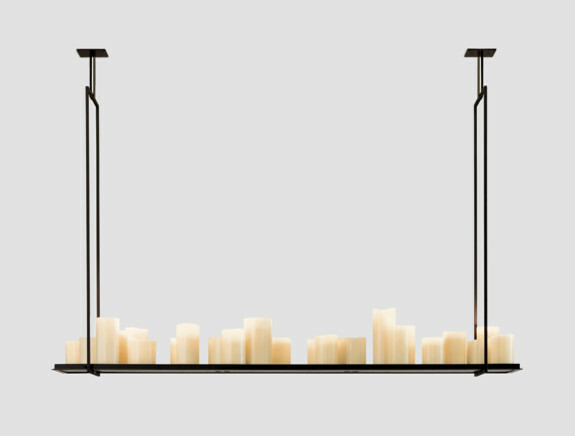 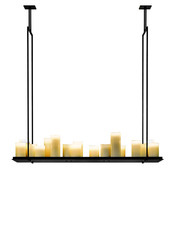 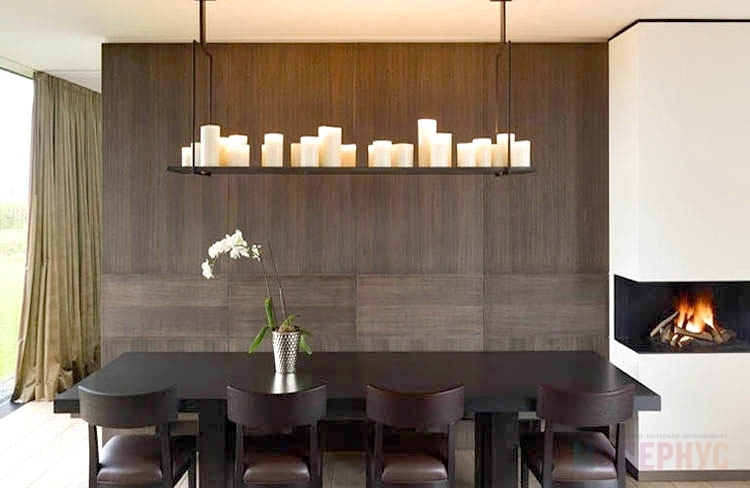 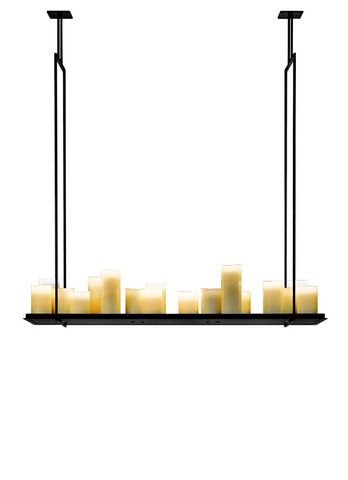 Kevin Reilly Lighting Gem Black Pendant Light renowned for its innovative candle and metal lighting. 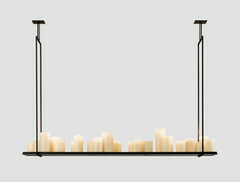 Kevin Reilly Lighting fuses the rustic, architectural, romantic and industrial, into modern design. 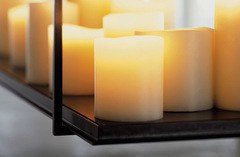 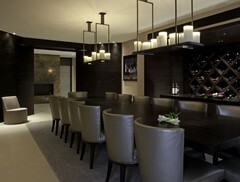 The collection showcases an array of sconces and hanging fixtures, mixing clean lines with warmth and romantic allure. 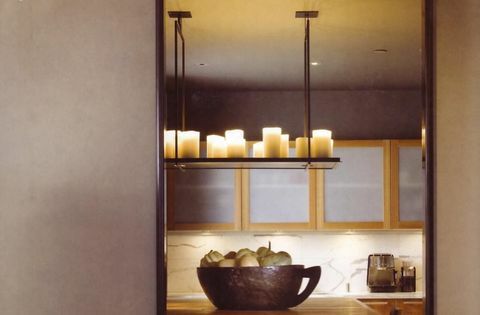 This frosted glass and metal lanterns, with similar attributes to earlier designs, modern but historically referential. 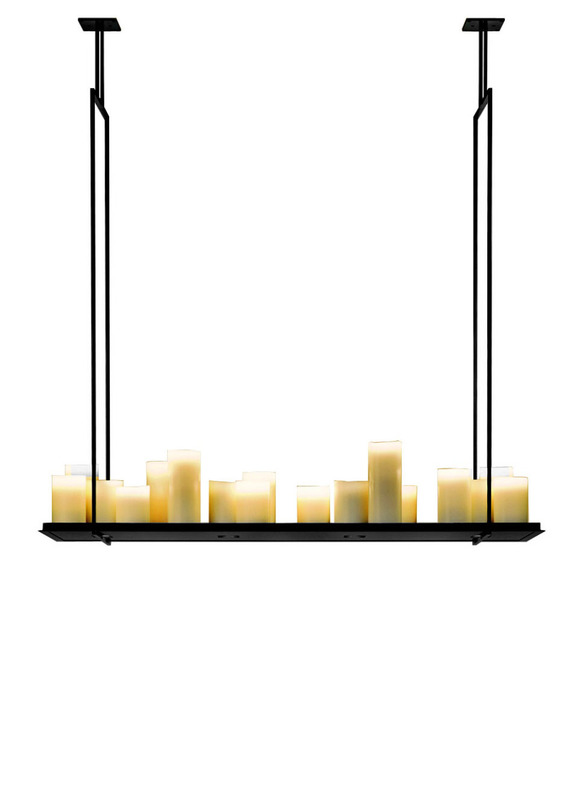 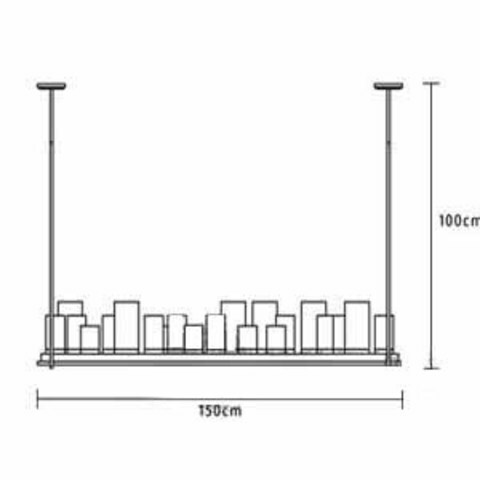 This rustic black pendant light is most suitable for cafe, restaurant, hotel, retail or even home environment.